Prepare yourself for the most thrilling vertical scrolling shooter in the universe! 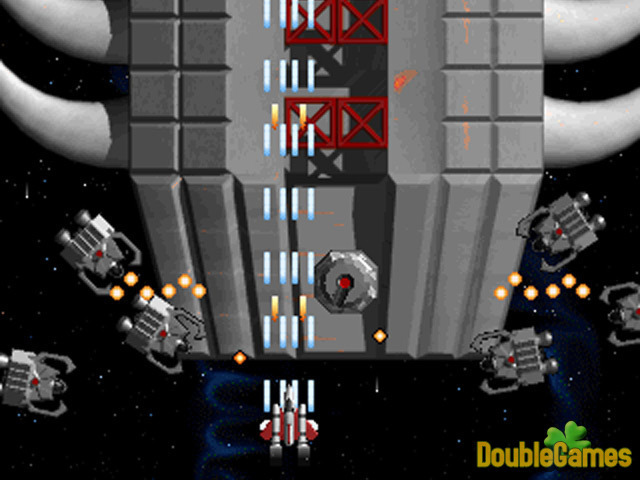 DemonStar takes classic retro space shooters to the extreme! To destroy each boss, you will have to search for the many weapons such as lasers, homing missiles, and more. As you maneuver your way through each of the 18 progressive levels, you can build up an arsenal worthy of a match against the greatest mega-boss of all time, THE DEMONSTAR! 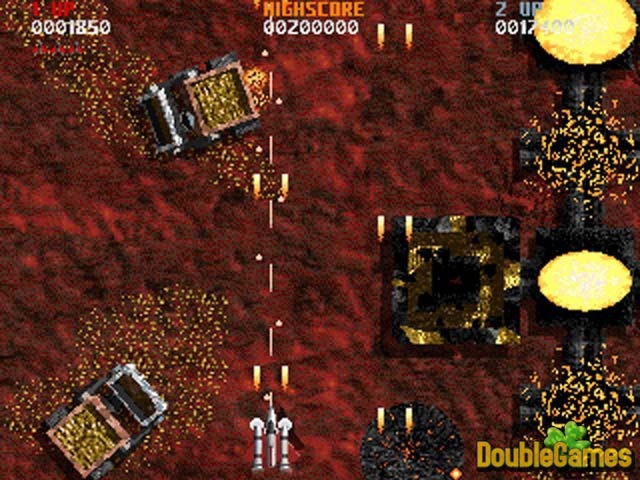 Title - DemonStar Classic Game Download for PC Description - Pay attention to DemonStar Classic, a Arcade & Action game developed by Mountain King Studios. 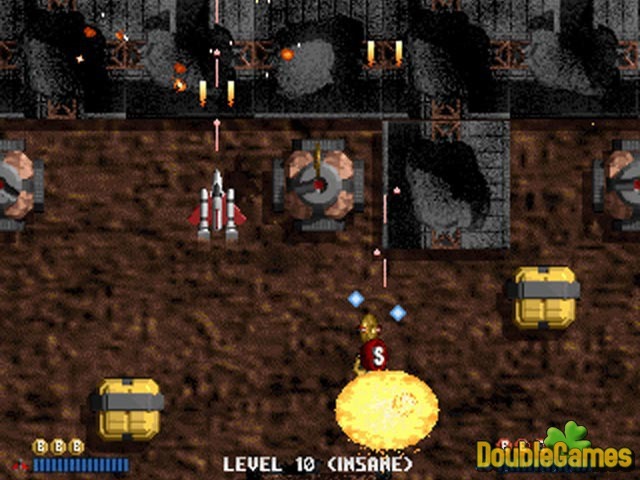 DemonStar takes retro shooter to the extreme with brilliant 3D graphics!